Dr. Ronald Klatz , who coined the term "anti-aging medicine," is recognized as a leading authority in the new clinical science of anti-aging medicine. Since 1981, Dr. Klatz has been integral in the pioneering exploration of new therapies for the treatment and prevention of age-related degenerative diseases. He is the physician founder and President of the American Academy of Anti-Aging Medicine Inc. ("A4M"), a non-profit medical organization dedicated to the advancement of technology to detect, prevent, and treat aging related disease and to promote research into methods to retard and optimize the human aging process. As a world-renowned expert in anti-aging medicine, Dr. Klatz is a popular lecturer at A4M sponsored/co-supported events in anti-aging medicine. He is instrumental in the continuing development of A4M's educational website, www.worldhealth.net, with an Internet audience exceeding 500,000 viewers, for which he serves as Medical Advisor. Dr. Klatz co-founded the National Academy of Sports Medicine, which provides medical specialty training in musculoskeletal rehabilitation, conditioning, physical fitness, and exercise to 35,000 healthcare professionals internationally. He is a founder and key patent developer for Organ Recovery Systems, biomedical research company focusing on technologies for brain resuscitation, trauma and emergency medicine, organ transplant and blood preservation. The author of several nonfiction bestsellers, including Grow Young with HGH(HarperCollins), Dr. Klatz also has authored Infection Protection: How to Fight the Germs That Make You Sick (HarperCollins), Ten Weeks to a Younger You, New Anti-Aging Secrets for Maximum Lifespan, Brain Fitness (Doubleday), Hormones of Youth, Seven Anti-Aging Secrets, Advances in Anti-Aging, Stopping the Clock, Death in the Locker Room/Drugs & Sports, The E Factor, The Life Extension Weight Loss Program, and Deprenyl - The Anti Aging Drug. Dr. Klatz has co-hosted the national Fox Network television series Anti-Aging Update and served as national advisor for Physician's Radio Network. He has appeared in interviews on CNN, USA Today TV, ABC News, NBC News, CBS News, Good Morning America, The Today Show, the Oprah Winfrey Show, Extra Daily TV News (partial list). Dr. Klatz has participated in articles appearing in the New York Times, USA Today, Chicago Tribune, Newsweek, Harper's Bazaar, MacLean's [Canada],Forbes Magazine, and Investor's Business Daily (partial list). 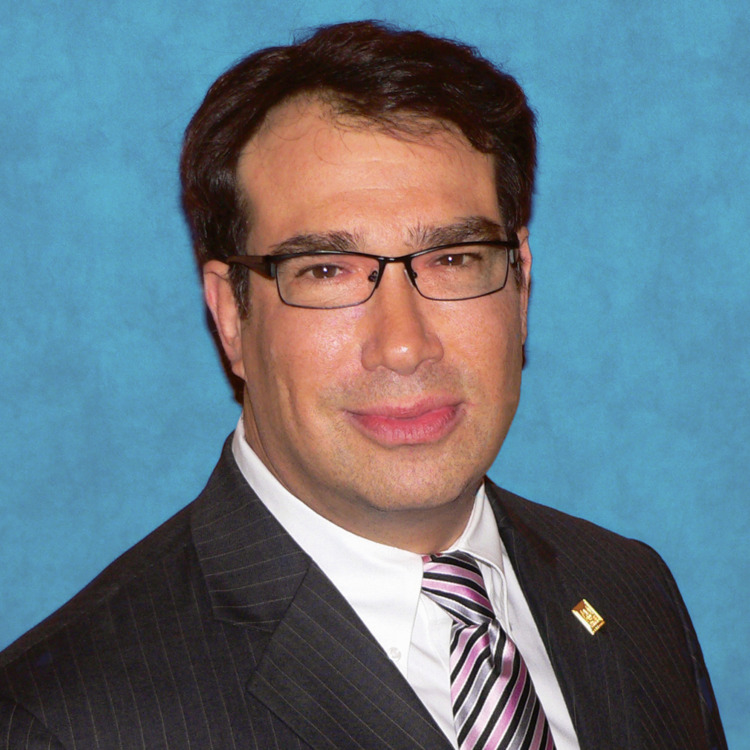 Dr. Klatz will present on the meteoric growth of anti-aging medicine around the globe. Anti-aging medicine is now positioned to be the next great primary care medical specialty and model for all healthcare practices in the not so distant future. American Academy of Anti-Aging Medicine is now celebrating its 25th anniversary. It is proud of the fact that anti-aging regenerative medicine has given the birth to many new life sciences, focusing on the early detection prevention, treatment and/or reversal of aging-related diseases. Dr. Klatz will also present a brief history, clear predictions and new rends which will shape the future of healthcare, not just for America, but for the world. Welcome to the anti-aging revolution!